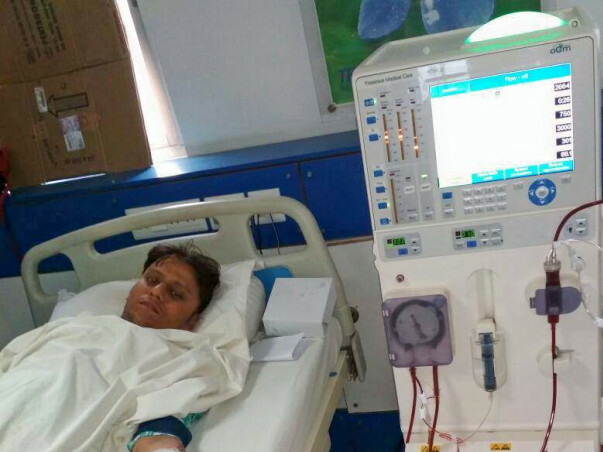 Only a Kidney transplant can save my Friend Tanay! 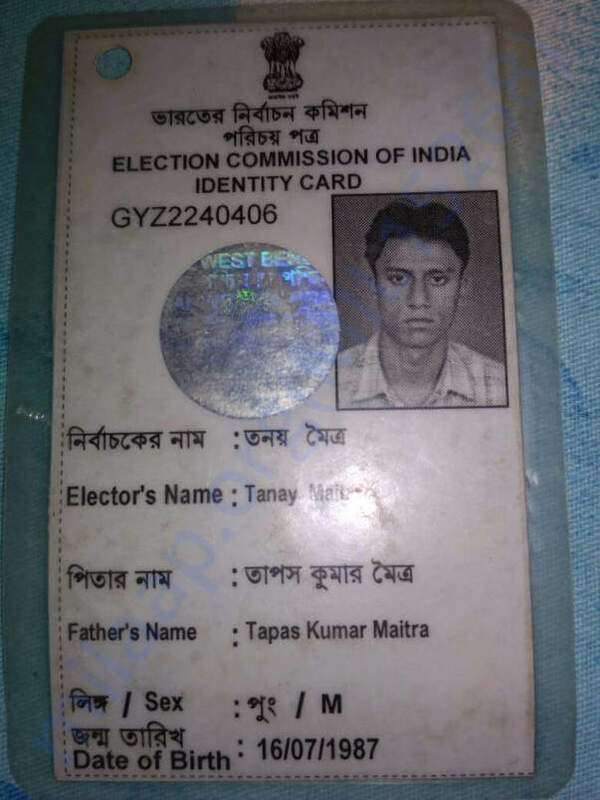 My name is Harsimranjeet Singh and I am writing to request financial assistance for my friend Tanay Maitra (29years old) living in Kolkata in organizing as much money as we can for his Kidney Transplant. 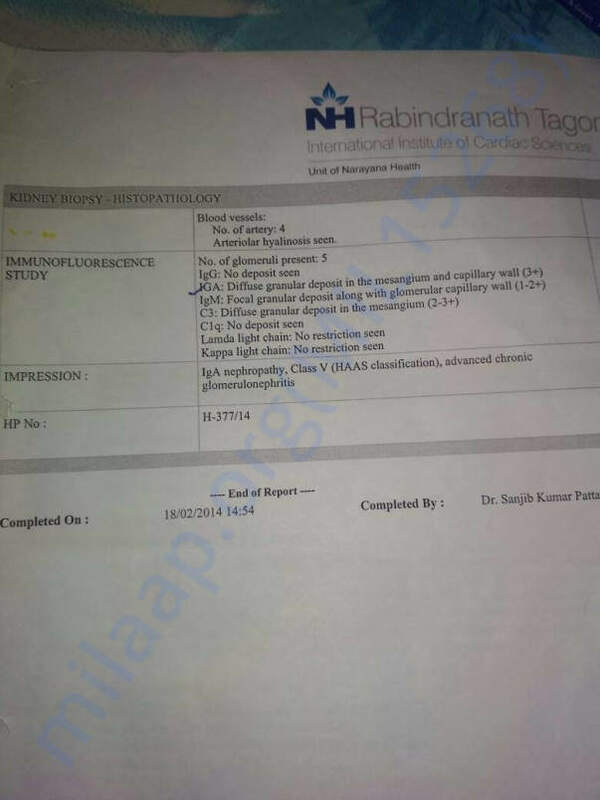 He is having Kidney problem from last three years and was going through the dialysis from Sree Jain hospital & research center, Howrah but now the condition has deteriorated to last stage. 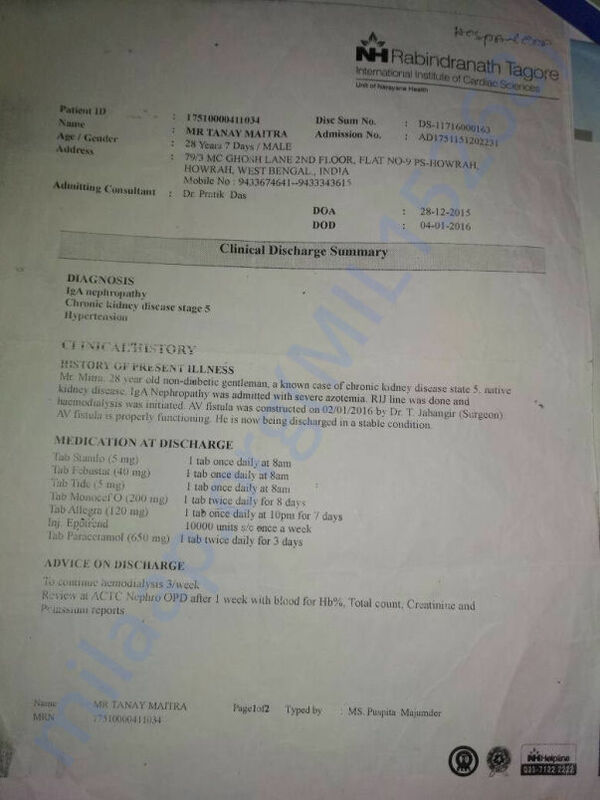 Currently in Chronic kidney disease stage 5 (IgA nephropathy) and require 3 haemodialysis/week. 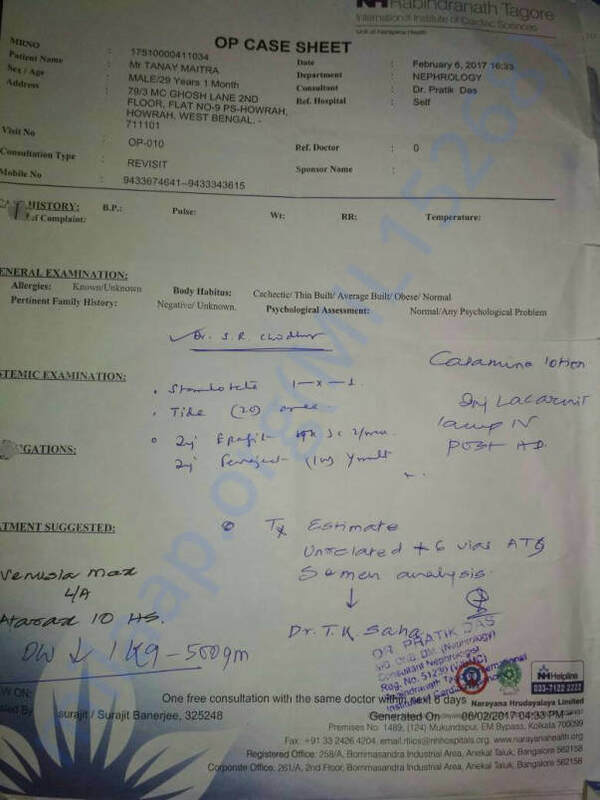 Till now he have gone through more than 250 dialysis and now facing several health issues like cramps, vomiting, high BP, water accumulated in different body parts. 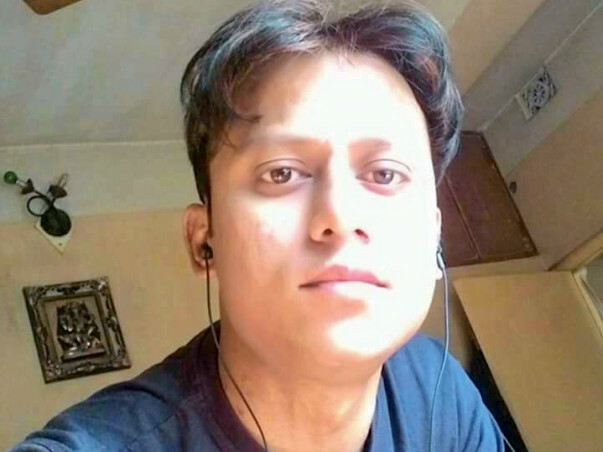 Dr. Pratik Das (NH RN. 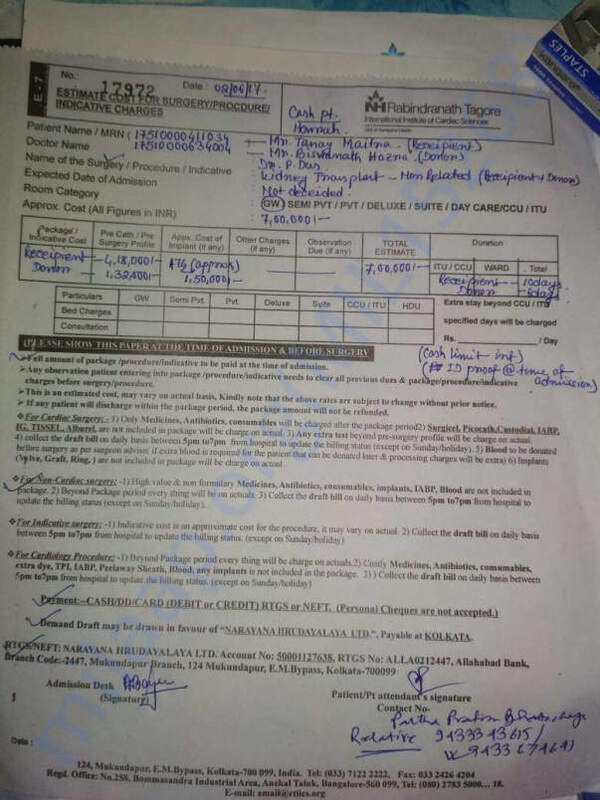 Tagore institute of cardiac science) have advise of Kidney transplant ASAP and provided a rough estimate of 7 lakhs (excluding the pre/post expenses). He was working in a Private firm and was the only earning member of his family. 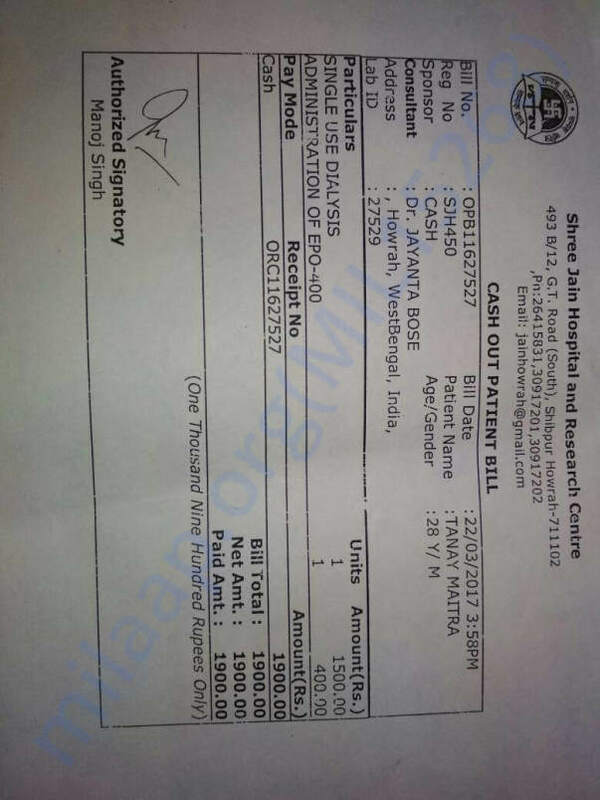 Being the only son of Widow mother it is impossible for him to pay that amount. If you can help us with whatever you can we would be most appreciative. 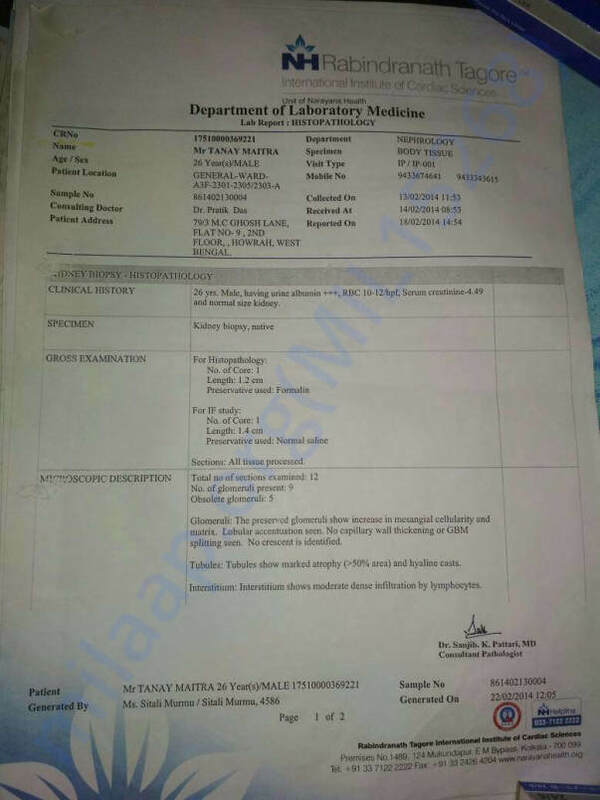 We have uploaded few of the medical reports/records for your reference and below are the contact details if you want to have any further information about Tanay. Thank you for the support. 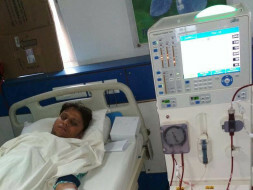 Done dialysis a few weeks back and the doctor suggested to have the transplant as soon as possible. We really need your support. Thank you for your support and love. 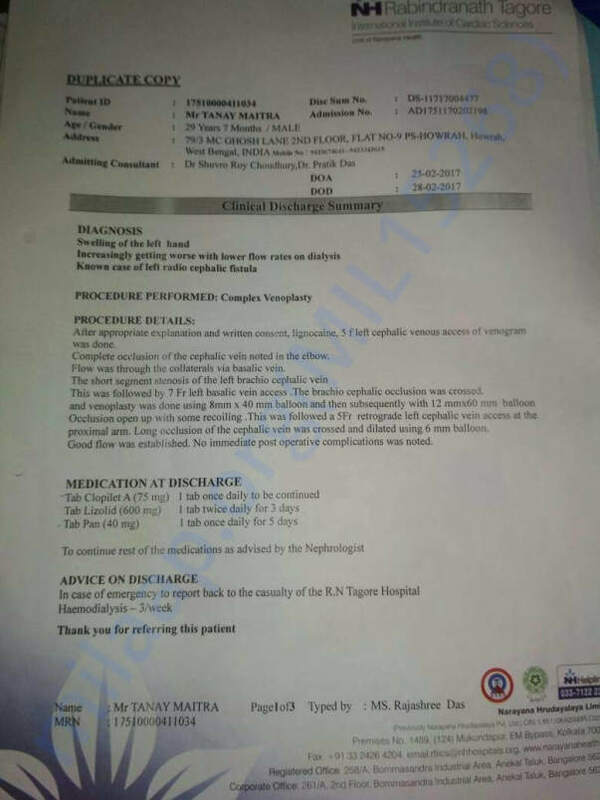 Post the recent dialysis doctors have advised to the transplant within next 2 months. Trying whatever he can to organize the money. Please share the campaign with your friends and family. We thank you all again.